office@neighborhoodsplus.comWoodcreek Townhomes Association dues are budgeted by the Board of Directors, which consists of five qualified members, elected by property owners. 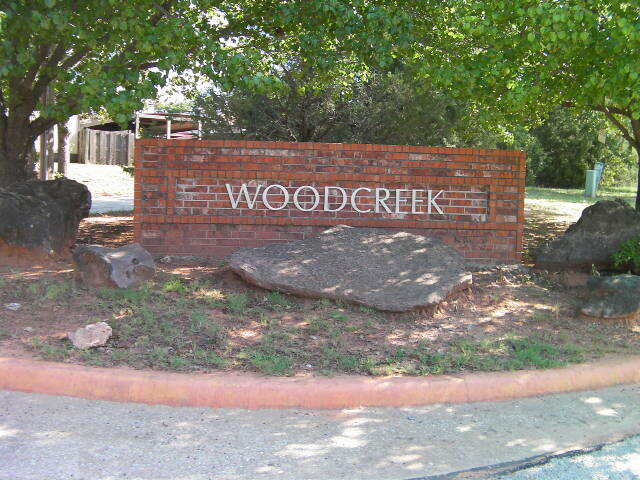 Woodcreek residents current on their dues have access to all facilities for their enjoyment. • Email office@neighborhoodsplus.com for current account information. Board of Directors. The exterior must comply with Woodcreek Architectural Guidelines. Homeowners are responsible for home insurance and the maintenance and repair of their Townhomes. It is also the responsibility of the homeowner for the upkeep of flowerbeds, fenced backyards and the trimming of shrubs. ​(All PDF files require Adobe Reader) Download the software free from Adobe’s website, http://get.adobe.com/reader if it isn’t already installed. (All PDF files require Adobe Reader) Download the software free from Adobe’s website, http://get.adobe.com/reader if it isn’t already installed.